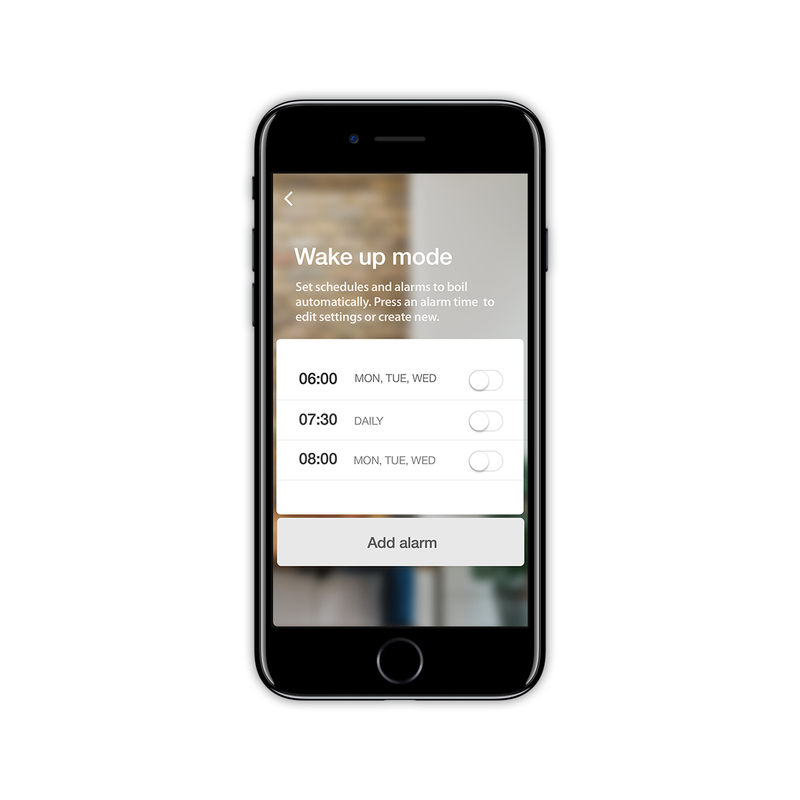 Smarter, the award-winning London-based company at the forefront of inventive solutions for a more connected life has just released the third generation of it’s ground-breaking iKettle. 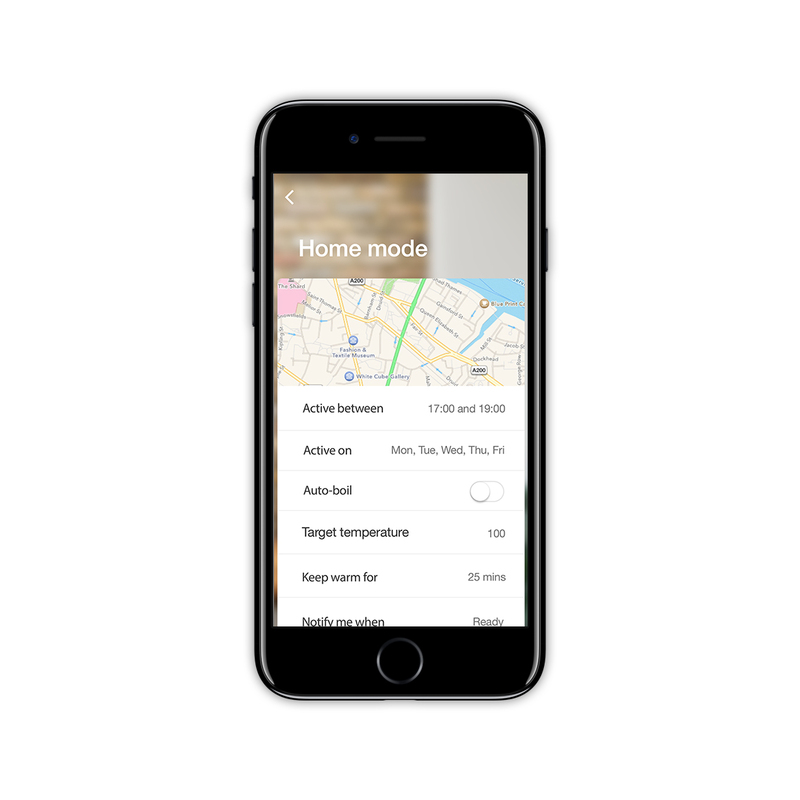 Formula mode: make night feeds easier, remote boil and receive notification once the water receives the desired temperature for baby formula. Smarter is an award-winning London-based lifestyle brand whose products are powered by smart technology. 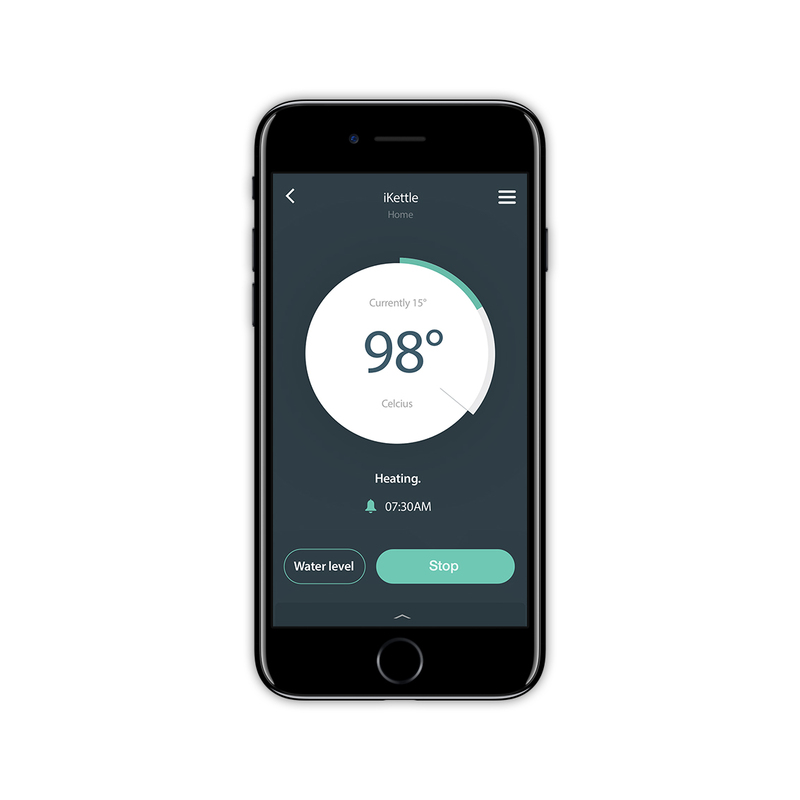 Since the company’s inception in 2013, Smarter has been at the forefront of designing innovative solutions for a more connected everyday life. Smarter has swiftly become one of the UK’s fastest growing connected home companies, pioneering the emerging ‘connected kitchen’ lifestyle. The idea of connected kitchen products was first identified by Smarter’s CEO and founder Christian Lane. Christian recognised a very real purpose for bringing more disruption and enhancement to the household, particularly in the kitchen setting. 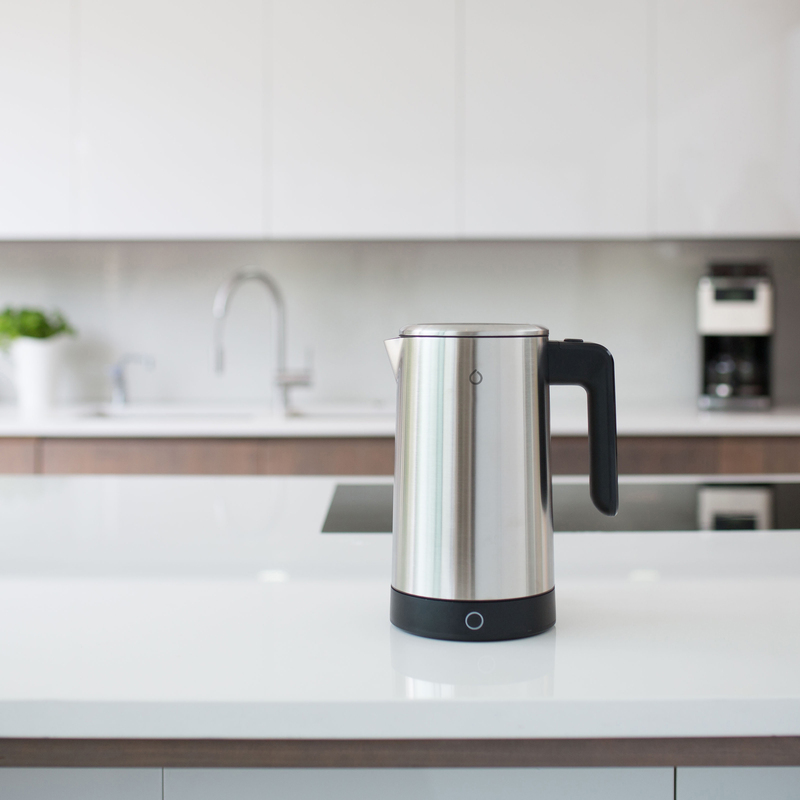 The successful launch of Smarter’s original iKettle, the first-ever Wi-Fi connected kettle, quickly became the best-selling product on Firebox and has since lead to several other unique kitchen products. With the emergence of the IoT industry in recent years, Smarter has since gone onto produce several other connected products including the iKettle 2.0 and Smarter Coffee Machine. This year will see the three key products being launched that will significantly enhance the home with iKettle – 3rd Generation, Smarter Coffee – 2nd Generation and Smarter FridgeCam. As the industry continues its rapid rise, so does Smarter, with plans to continue revolutionising the way we live and who are dedicated to the continued creation of ground-breaking products that pave the way for a more connected life.